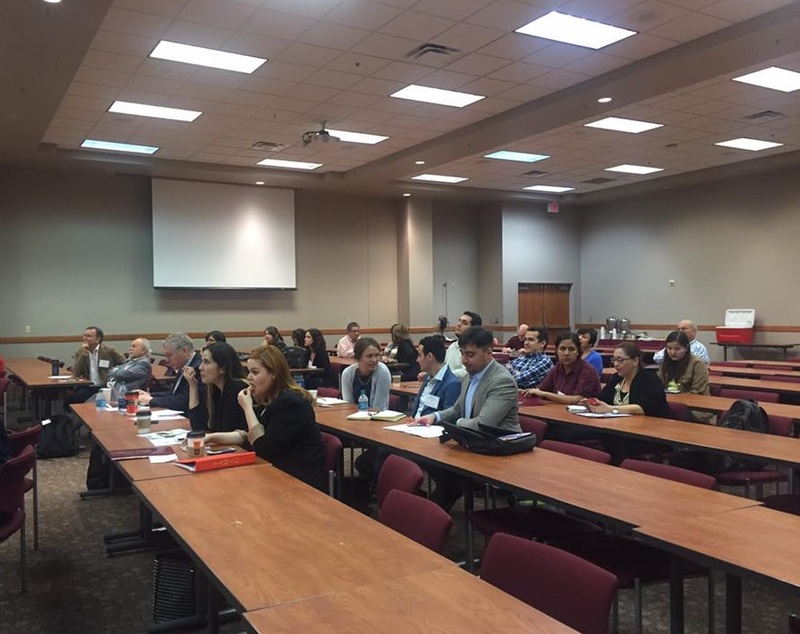 The Department of Psychology and Communication hosted its first academic conference this weekend on TAMIU grounds. 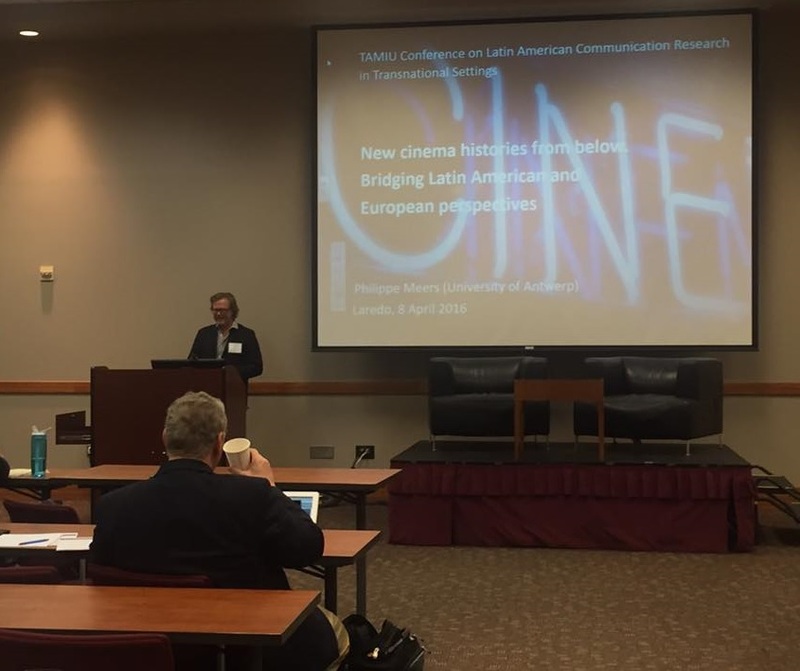 The TAMIU 2016 Conference on Latin American Communication Research in Transnational Settings was held Apr. 8 and 9. 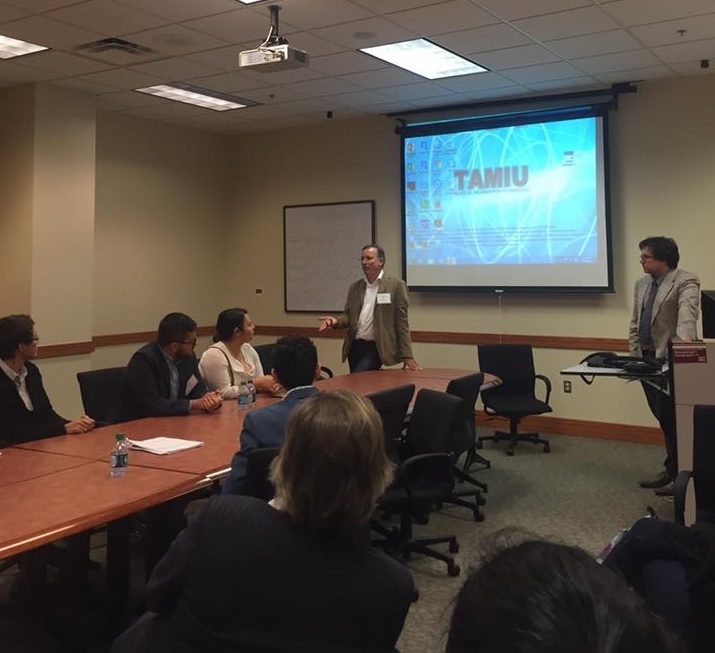 Students and professors from Mexican and Texan universities attended and participated in 11 different panels during the conference. The four keynote speakers, Joseph Straubhaar from University of Texas at Austin, Guillermo Orozco from Universidad de Guadalajara, Philippe Meers from University of Antwerp, and Antonio LaPastina from Texas A&M University presented their most current research about Latin-American TV audiences, media consumption, identity, and cinema experiences. The keynote panels were introduced and welcomed by the TAMIU Provost and Vice President of Academic Affairs, Pablo Arenaz, and the Dean of the College of Art and Sciences, Tomas Mitchell. Scholars from Texas A&M University, University of Texas at Austin, University of Texas at San Antonio, University of Incarnate Word were in attendance, as well as from Universidad Autónoma de Nuevo Leon, Universidad Autónoma de Coahuila, Tecnologico de Monterrey, Universidad de Monterrey, Universidad Regiomontana, Universidad de Guadalajara and Tecmilenio from Mexico. 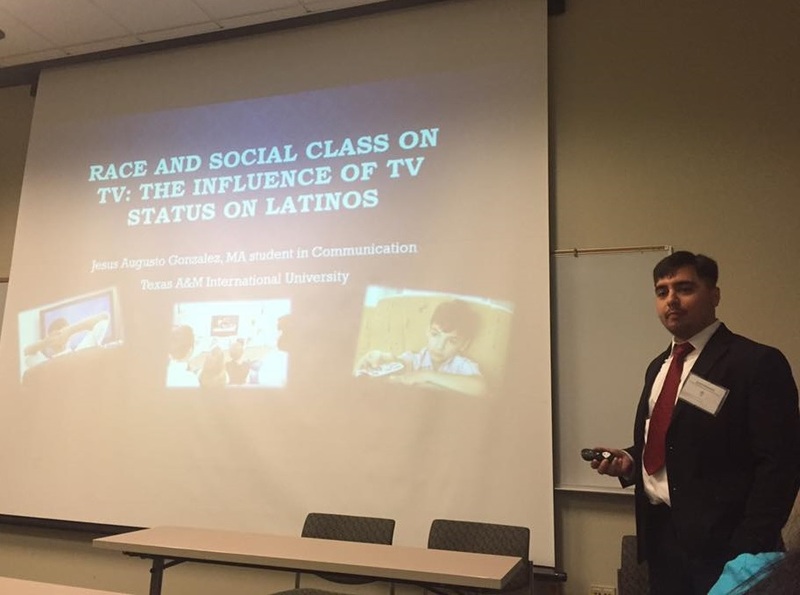 TAMIU faculty and students also participated in the panels, graduate students Ana Lu Ramirez, Jesus Gonzalez, Victoria Mancha, Silke Jasso and Melissa Santillana presented their research to a diverse group of communication scholars who offered comments and advise for future work. 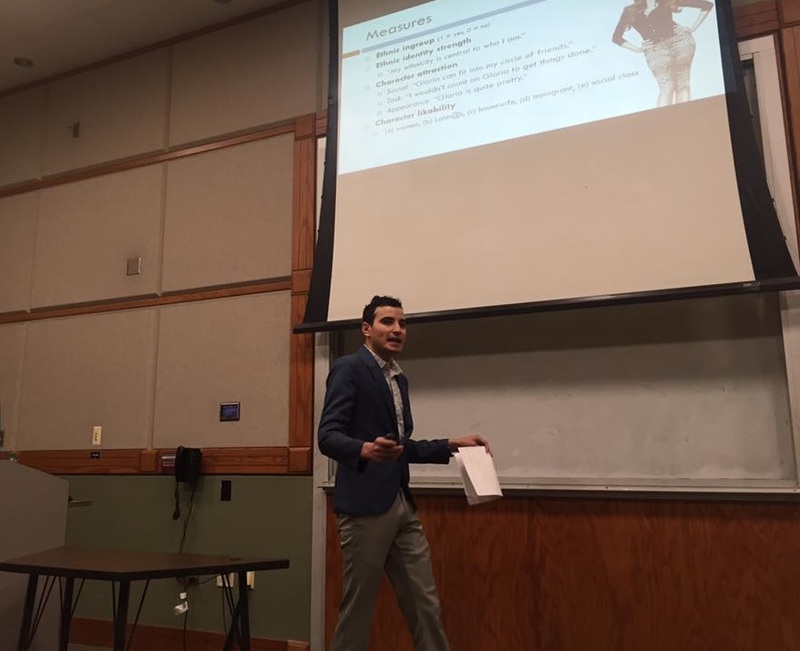 Professors J. Carlos Lozano and Stuart Davis presented their research on the social experience of cinema and the political economical influences in Laredo, and media constructions about the US-Mexico border respectively. 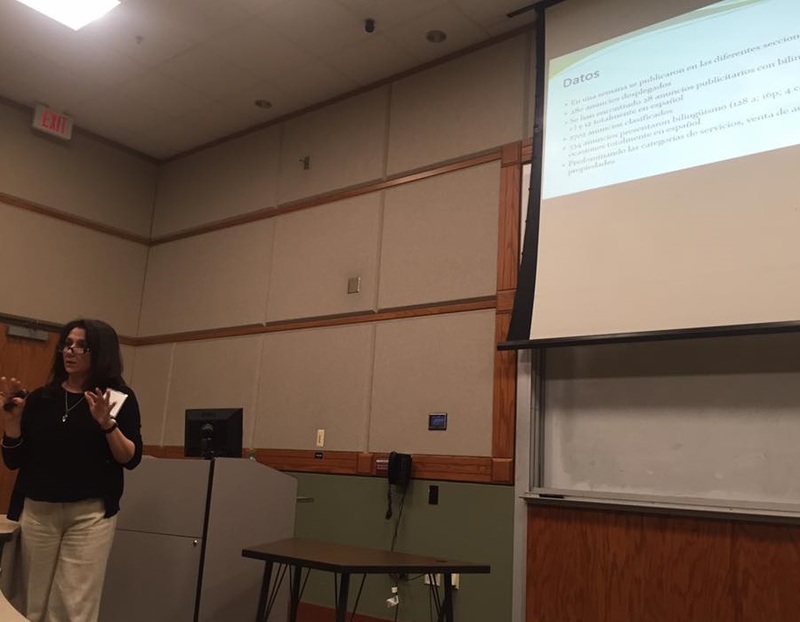 Adjunct instructor Malena Charur presented here research on bilingual local media. The conference finalized with talks among professors from all the participating universities about opportunities of collaborations and multi-disciplinary research.